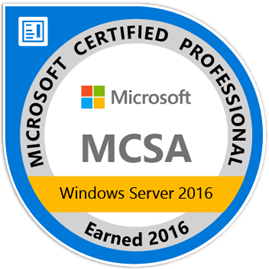 The 70-742: Identity with Windows Server 2016 exam is one of the three exams required to get your Microsoft Certified Solutions Associate (MCSA) Windows Server 2016 Certification. 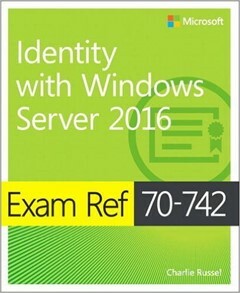 This 70-742 study guide was created to help you find materials to study, and ace the exam. I will share both free and paid options, whether books, video training or simply links to articles and blog posts. I will not share any dumps as those are against the Microsoft Terms of Service, and by using dumps, we decrease the value of our certifications.